There are many objects in life that are irreplaceable and should be insured. 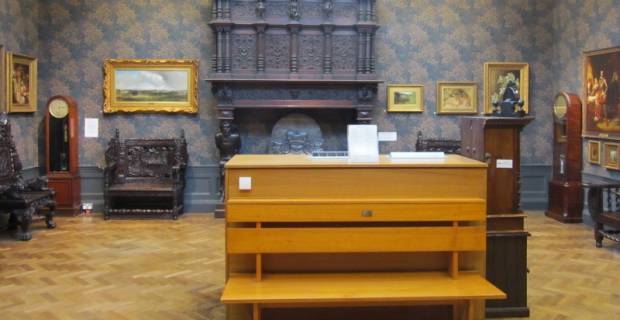 Whether you are a collector, museum or artist, it is important to find the right art insurance companies UK that offer the coverage that you want. Here are a few tips on what is usually included and what you should look for when researching this companies. Which Insurance Company is for you? Generally art insurance companies uk will offer coverage to anyone who has valuable objects, coins, visual art and sculptures, arms and armour, and much more who want to insure these precious items. This is a great way to ensure that items that are extremely difficult or impossible to replace are covered if something were to occur such as damage while they are in storage, in transit, from fire, theft, water damage, or accidental damage. There are a few things that most insurance companies do not cover such as regular wear and tear or pests and vermins. Make sure to read the fine print of any insurance company before purchasing a policy. The price of the insurance will depend on whether the artist is still alive or has already passed away, as well as if you are a collector or investor. The price will fluctuate also depending on the type and condition of the objects, material, and how often and how it is transported. Hencilla Arts and Media is one of the popular insurance companies that specialises in the arts and works with visual and applied artists. They have insurance to cover studio contents, public liability, artwork, and exhibition coverage. They offer an array of insurance plans ranging from Showtime Perfomring Arts Insurance to Creative Freelance Insurance to the comprephensive Artists Insurance policy guaranteeing there is something for everyone. XL Group is another option who offer coverage for paintings, stamps or even musical instruments for institutions or private collectors. They have clients locally and worldwide. They cover physical loss or damage for the items as well. Another option is to become a member of the SAA (The Society for All Artists)where they will cover insurance for paintings at exhibitions and third party public liability insurance and other benefits for free. 3D artwork though is not covered. Whichever route you decide to take when finding an art insurance companies UK, make sure to have records such as photographs, serial numbers, models, purchase history, and any other important information readily available. Ask for quotes from different companies and take your time. These things are valuable to you so it is worth it to research thoroughly and make sure they are protected to the level that you desire.